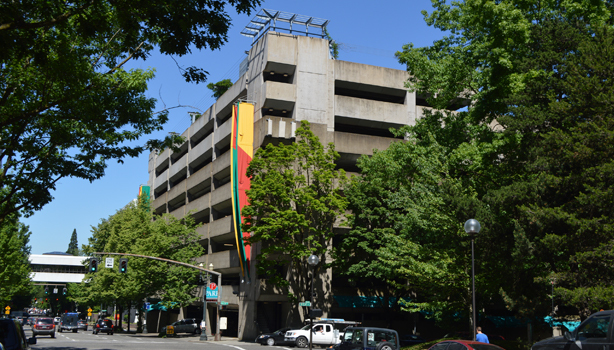 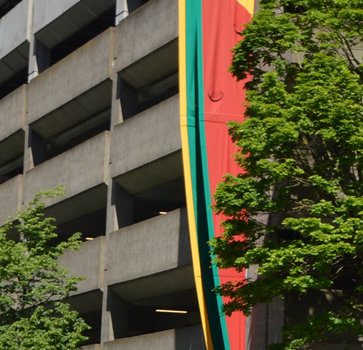 The Auditorium Garage is among downtown Portland’s largest parking facilities with 1,115 spaces on nine stories for short- and long-term parking. 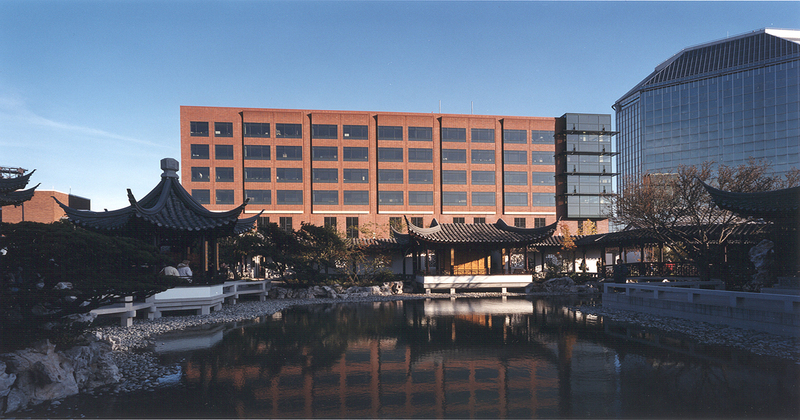 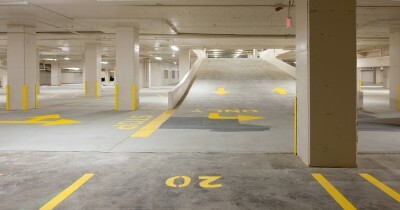 MMDC managed the $4.5 million expansion which added two floors of parking (70,900 SF) to the existing structure. A seismic upgrade was an important aspect of the expanded Auditorium Garage. 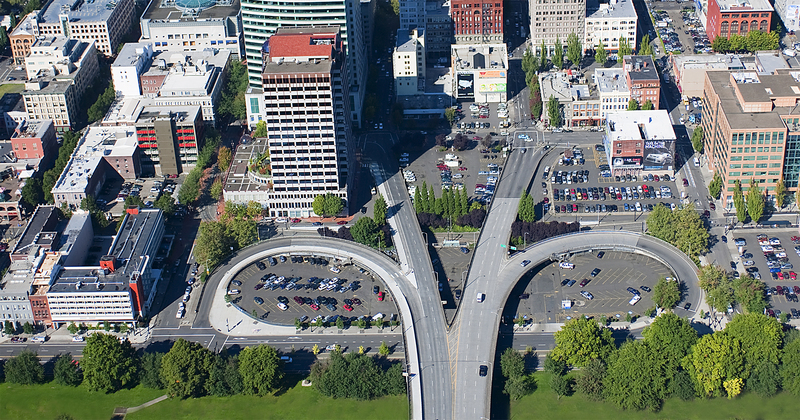 MMDC negotiated the complex permitting and entitlement process with the City of Portland. 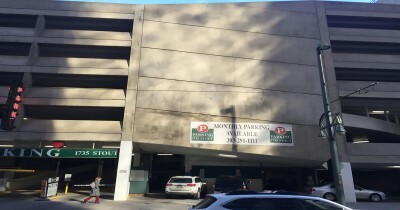 The development also included an elevator replacement and was completed while the garage remained operational. 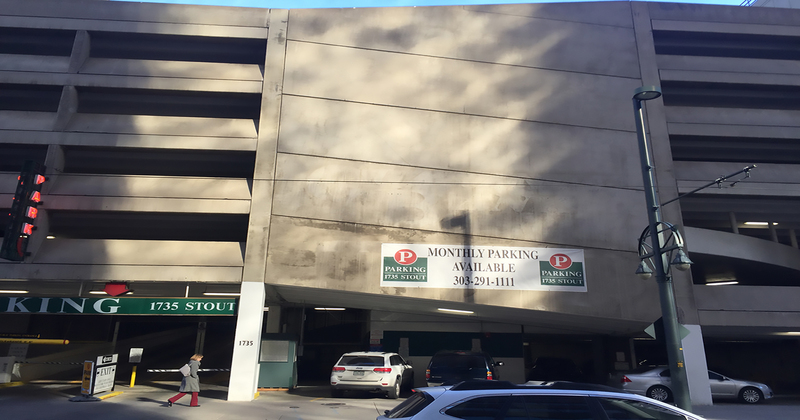 The property has additional development potential above the parking for office, residential or hotel uses.